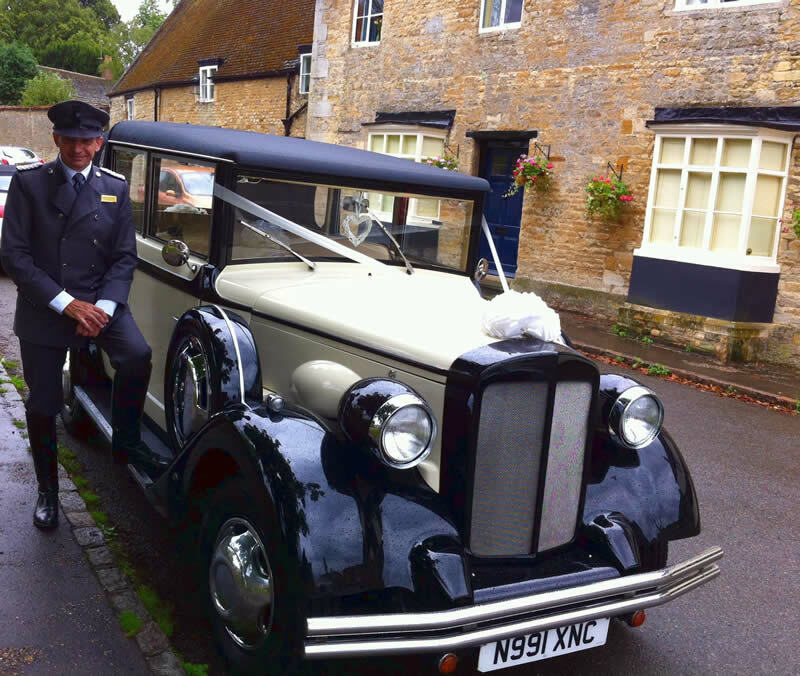 Your wedding car will be decorated with flowers and ribbons in your choice of colour. We will try to accommodate any special request you may have. All our cars carry umbrellas, chilled bottled water, tissues and mints. Our smart, friendly chauffeurs can be dressed in either vintage-style uniforms or lounge suits in grey, whichever you prefer. Our convertible cars will be available with the roof down for photographs after the ceremony.